During the great depression an upstart Cola company called Pepsi-Cola began to sell 12-ounce bottles for a nickel. This was twice the amount of cola that Coke sold for a nickel. In addition to making it a more attractive value proposition for consumers, this also meant that Pepsi could use the same bottles as beer makers, cutting costs. 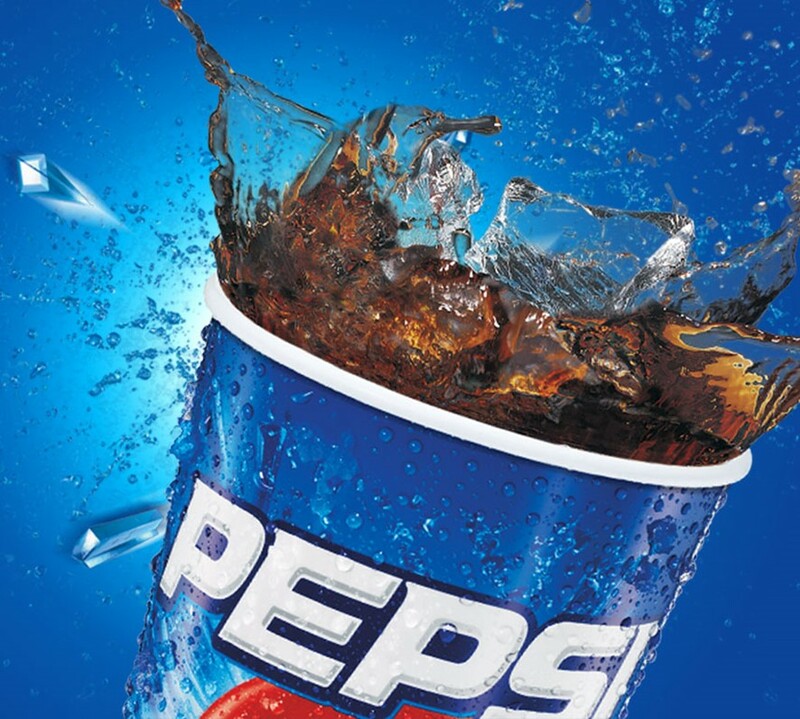 Pepsi gained so much market share that it looked like Coke would lose its dominant market position. Coke soon released a “Family Size” 21 ounce bottle. When Coca-Cola first worked with McDonald’s the original fountain soda had seven ounces. It hit 21 ounces in 1974. Read more about the racial undertones behind the serving sizes, and an infographic that depicts the evolution of the soda container over here. ← Should Charities Act Like Corporations?